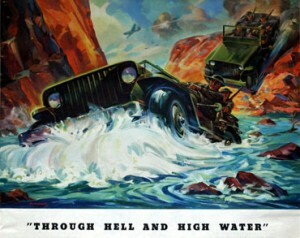 The Jeep Wrangler‘s predecessor was created for World War II and has played an important role in American history ever since. In June 1940, the U.S. Army asked all of the American automakers to invent a general-purpose, quarter-ton recon vehicle to be used in World War II. The three automakers that presented blueprints were Willys-Overland, Bantam and Ford. Since Bantam couldn’t produce their vehicle in mass quantities, the government gave the blueprints to Jeep and Ford. 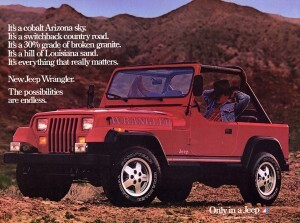 After one year, Jeep created the Wrangler’s great grandfater – the Willys Quad prototype. 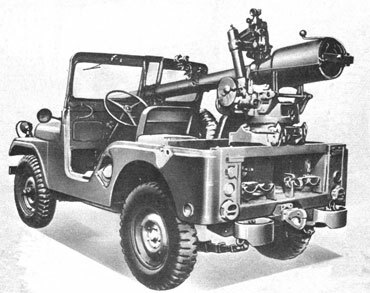 Since the Army needed a lighter vehicle, Willys created the MA. The MA was a big hit, and many of them were sent to America’s Allies in Europe. Willys then invented the most versatile vehicle of the time – the MB. Over 335,000 MBs were produced during WWII. These 4WD vehicles were supplied with .30 and .50 caliber machine guns, rescue kits and fire hoses that put out air raid embers. Also, the MBs were dropped from aircrafts into boats, traveled through tundras and deserts and crossed deep rivers. 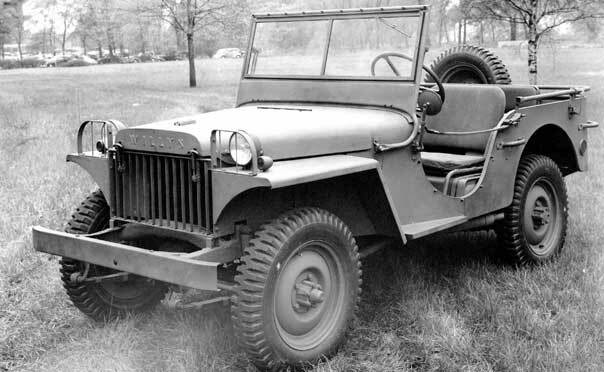 After the war, Willys-Overland invented the non-military Willys CJ-2A, also known as the ‘Civilian Jeep.’ The CJ-2A was marketed as a cost-effective replacement of horses, trucks and tractors. Then, Willys produced the CJ-3A, which was a roomier vehicle that was meant for everyday use and off-roading. When the Korean War came around, the CJ-3A was upgraded to the M38 (named after the 38th parallel). The M38, also known as the MC, was equipped with a stronger frame and was a better swimmer. By waterproofing the entire vehicle, the MC could drive while being submerged under water. The government then created the M38A1, also known as the MD. The MD was equipped with 105 and 106 mm long-range rifles. The special M38A1-D carried a 120 mm cannon that could launch a 1-kiloton yield atomic Davey Crocket missle. Even though the MD and M38A1-D were valuable to the military, they were used less once armored helicopters gained popularity. The CJ5 was introduced in 1954 for civilian use and was in production until 1983, which made it Jeep’s longest-running model. 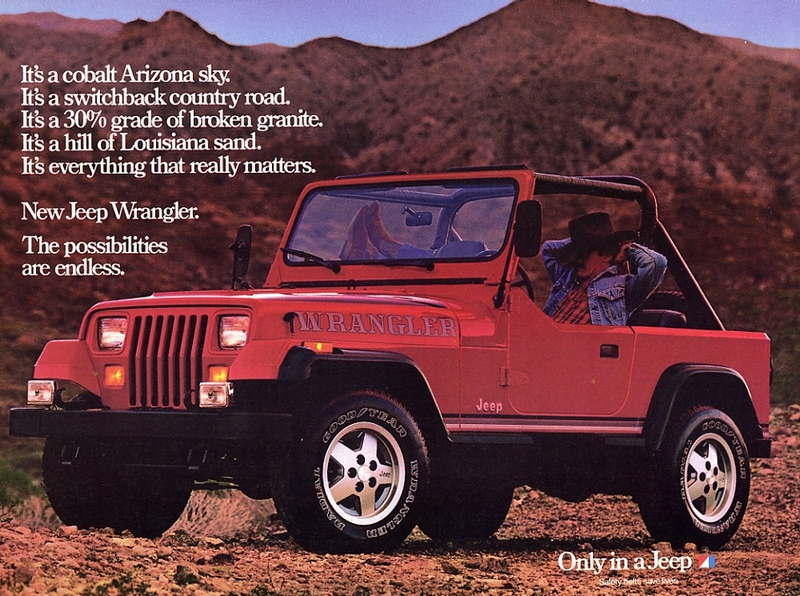 In 1987, the Jeep Wrangler was born! Over the years, Willys and the Freedom edition models of the Wrangler have been produced to celebrate its military heritage. Contact us and visit McGrath Dodge Country in Cedar Rapids, Iowa to test drive and find your new 2016 Jeep Wrangler! For over 60 years, the McGrath Family of Dealerships has been proudly providing the Cedar Rapids / Iowa City / Waterloo Corridor region with high quality vehicles, unmatched prices, and informed, friendly consultants that simplify your car buying experience.